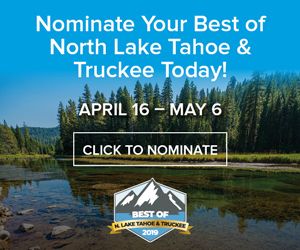 It only takes one click to get closer to Lake Tahoe’s unique natural environment thanks to more than 20 environmental organizations in the Tahoe Region. 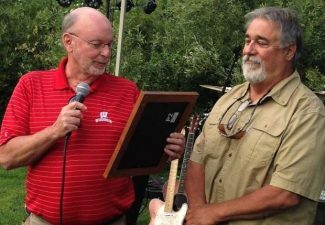 Take Care is a group of organizations that loves Lake Tahoe and strives to make it easier for people to find fun and interesting ways to learn more about Tahoe. Working together, the group launched the newly redesigned and easy-to-use Takecaretahoe.org – a single information source for all environmental education activities. The funding for the new site was made possible by a grant from AT&T. Beach cleanups, wildflower hikes, insightful discussions, and environmentally-friendly festivals are just a few of the opportunities people can find on the new site. Timely information on all the latest environmental events and volunteer opportunities around the lake is also available, with a search feature that allows people to find activities during specific timeframes. People can also discover information on more than a dozen centers where they can spend time learning more about the science, history, and environment of Tahoe. Training is available for front-of-house staff that would like to know more about the site for their interactions with guests and visitors. If you have an event to share or ideas for the new site, we would love to hear from you. Please send training requests, and questions or comments about the site to Adam Jensen at (775) 589-5251 or ajensen@trpa.org. Take Care Tahoe is a collective group of more than 20 organizations that loves Lake Tahoe and strives to see more people connect with its beautiful natural environment. 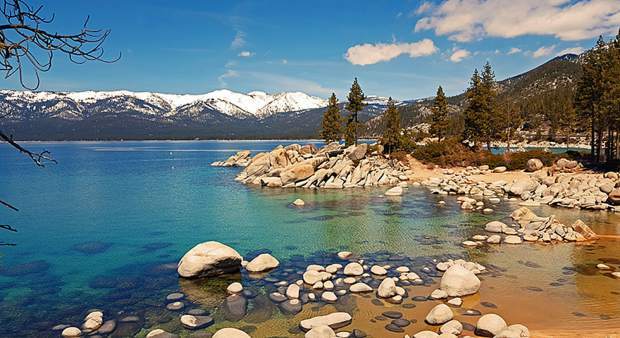 Take Care Tahoe believes Lake Tahoe is an environmental success story and a global role model for sustainability. We’re here to connect more people to the Tahoe environment and nurture that culture of sustainability.